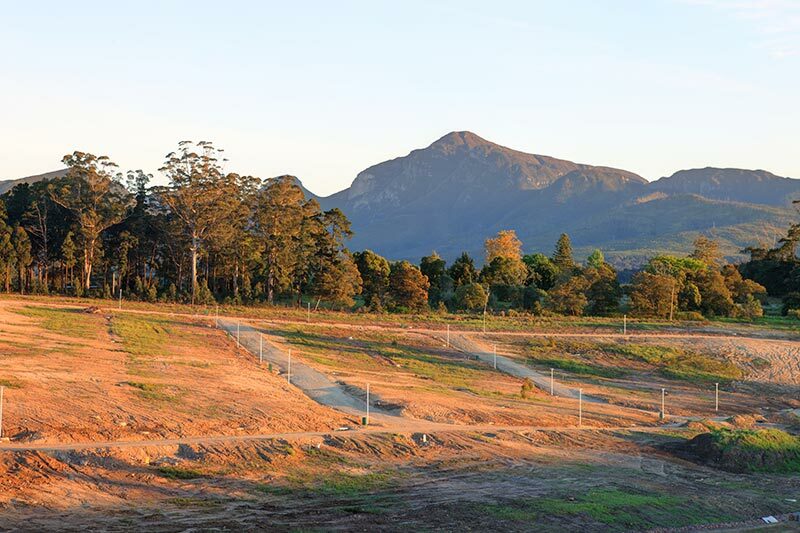 This upcoming new George Retirement Village is located at the foot of the majestic Outeniqua Mountains, behind Kraaibosch and just east of the prestigious Glenwood neighbourhood. To the east the Village borders a ravine and to the west it neighbours Groenkloof George Retirement Village. The two villages are connected to each other via an underground tunnel which can be used as a walkway or for golf cars. The physical link gives expression to the intent of the developer that each village will form an integral part of the larger Groenkloof George development area. 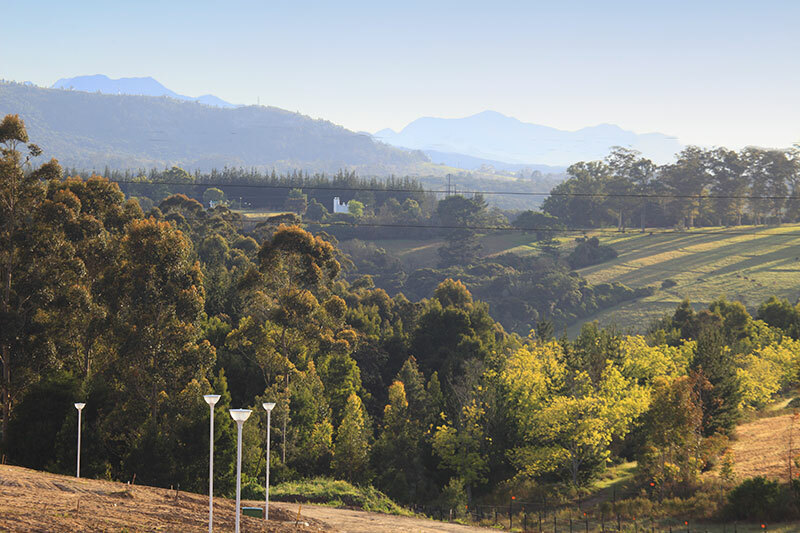 Consequently, Groenkloof Glen has access to Groenkloof George’s Care Unit, Restaurant, community facilities and open areas. Groenkloof Glen boasts larger houses and plots than our standard retirement villages and you have the choice to buy any house outright or buying the same house on a life right basis at a more affordable price. Homes in this village have a plaster finish with low maintenance elements, making it aesthetically pleasing without forfeiting the peace of mind that comes with lower maintenance construction. Plaster finish houses with low maintenance plinth, roof tiles and aluminium windows. Larger retirement plots between 450 and 690 square meters. Larger and smaller homes available on own title or more affordable life right basis. Access to Groenkloof George Care Unit, Frail Care, Assisted Living and also the Restaurant, Community Centre and the larger Groenkloof George open areas. Groenkloof Glen residents are not obliged to eat meals at the restaurant, but has access to the restaurant on an as needed basis. 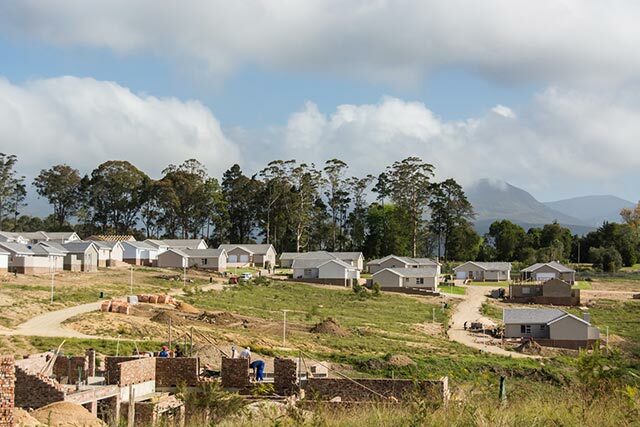 Construction at Groenkloof Glen has started and the first 30 houses will be completed in 2017.